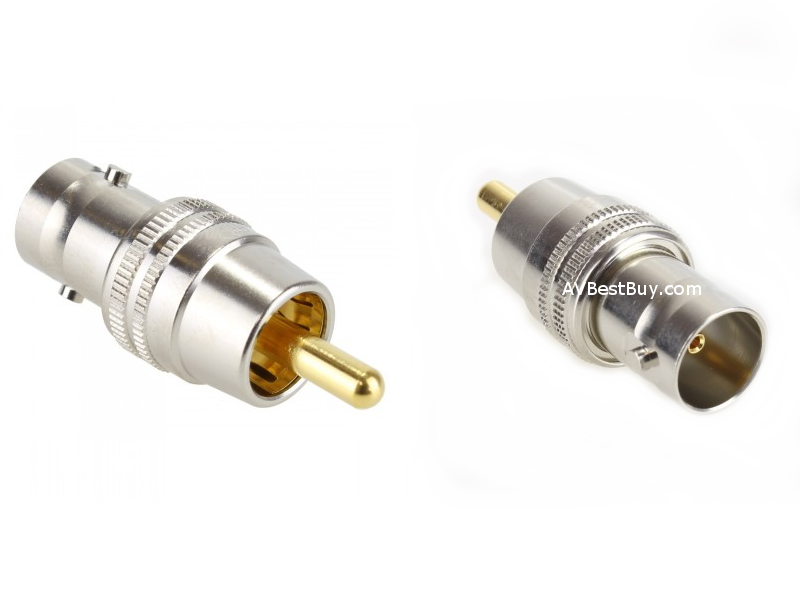 When transmitting VGA signals over long distances, the separator box is useful to convert from the thin 1.5C-2V cable with much attenuation, to thicker 3C-2V and 5C-2V coaxial cables. 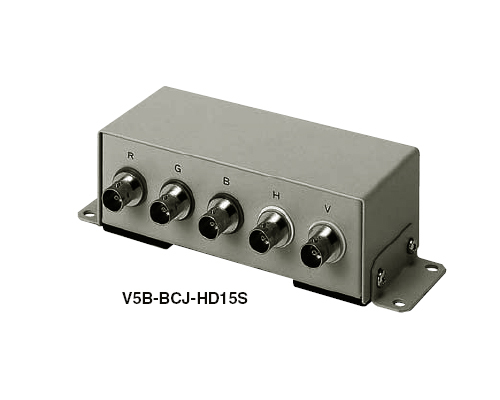 It is a conversion box between high-density Dsub (female 15P for VGA) and BNC (BCJ-R/1) connectors. Comes with mounting brackets allowing it to be installed on floors and desktops.